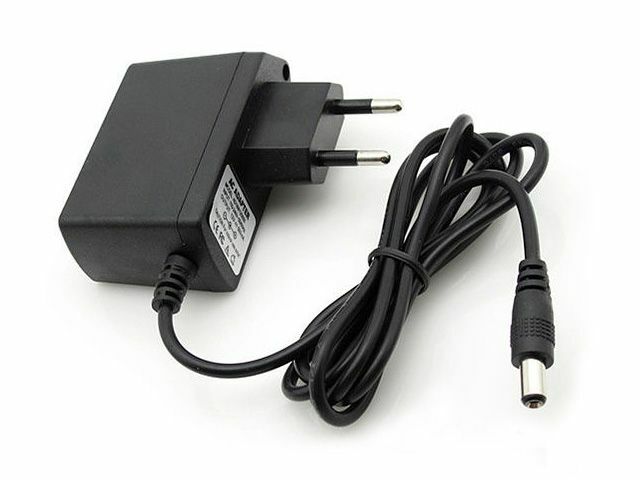 Plug-in power supply 12 volt 2 Ampere OEM for Hikvision cameras. This switched power supply converts 230V AC to 12V DC. 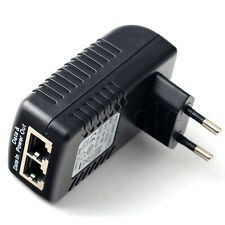 The maximum current that this power supply can supply is 2A. 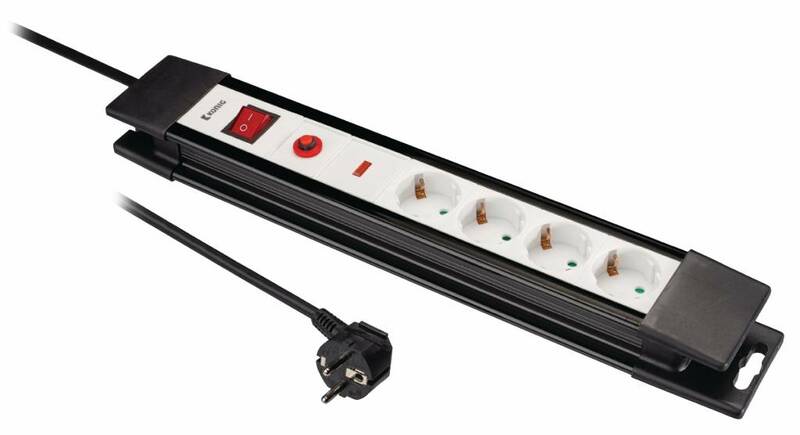 The quadruple DC connections allow you to power 4 cameras simultaneously . 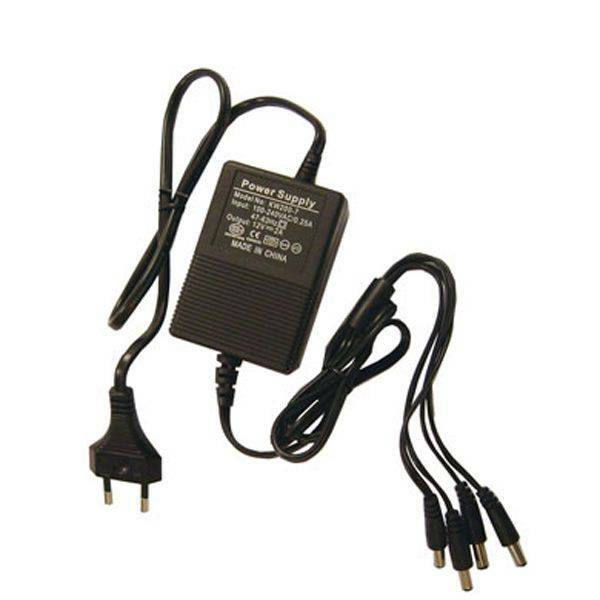 Plug-in power supply 12 volt 5 Ampere OEM for Hikvision cameras. This switched power supply converts 230V AC to 12V DC. 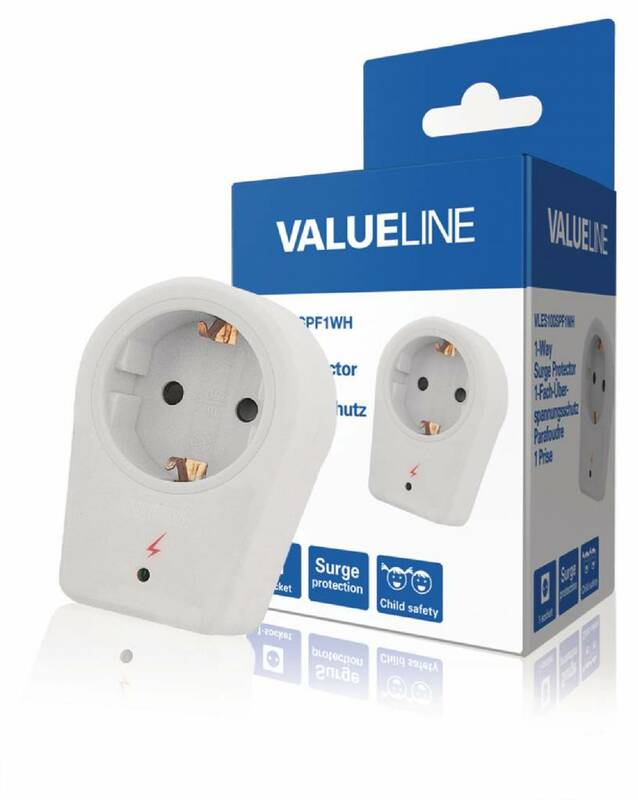 The maximum current that this power supply can supply is 5A. 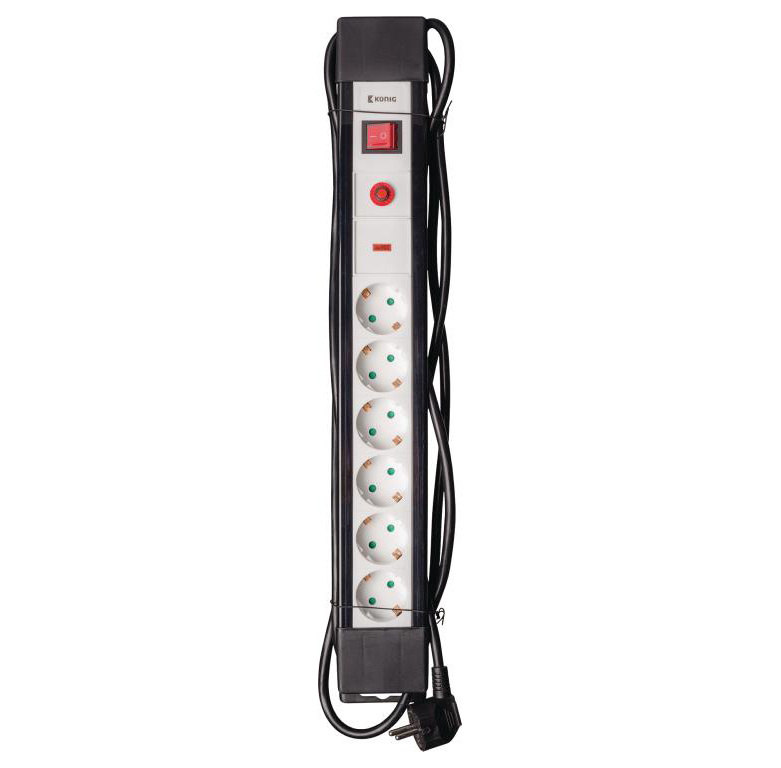 The quadruple DC connections allow you to power 4 cameras simultaneously .